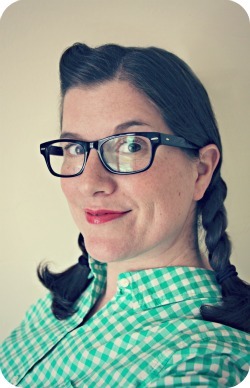 WhiMSy love: Springtime Crafty Fun! Artist Class is offering a 4 week session filled with online crafty projects & juicy tid-bits of handmade extras! 12 artists have offered 12 projects throughout the session & yours truly will be among them! (There's something new & crafty EVERY day!) The theme for this session is: Garden Party. I can't wait to check out all the lovely projects to inspire & ready me for SPRIIIIIING!!!!!! Sessions are normally $59.00, but the Garden Party has a special discount of $49.00. AND, with my artist's discount code, you only pay $39.00! 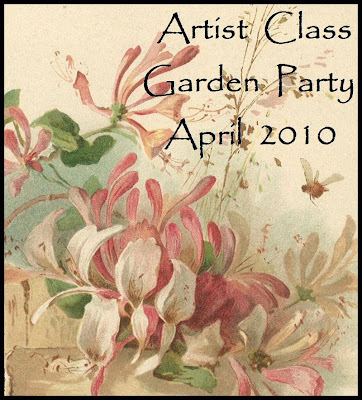 Visit Artist Class at http://artistclass.typepad.com/ for all info, images, projects & artists. Registration starts today. Classes held from April 5th to May 1st. Click HERE for a direct link to register. Disclaimer: For every person that joins this session & enters the code "whimsylove", I will receive a commission.